The video game industry has grown rapidly and is now larger than the Hollywood movie industry. In part, this growth has been driven by new business models, including the shift from prepackaged video game software to online and mobile distribution and the use of virtual goods and virtual currency. These changing business models have given rise to new legal issues. Additionally, many games are based on simulated gambling mechanics (mobile slot-based games) or include mini-games that include such mechanics. These mechanics can present potential gambling-related legal issues if not structured properly. The runaway success of some games has led to copying or cloning of these games. As a result of this copying, the need for comprehensive intellectual property strategies is more important than ever. Yet, many games do not adopt comprehensive strategies. Some game companies face other IP challenges resulting from dealings with business partners. 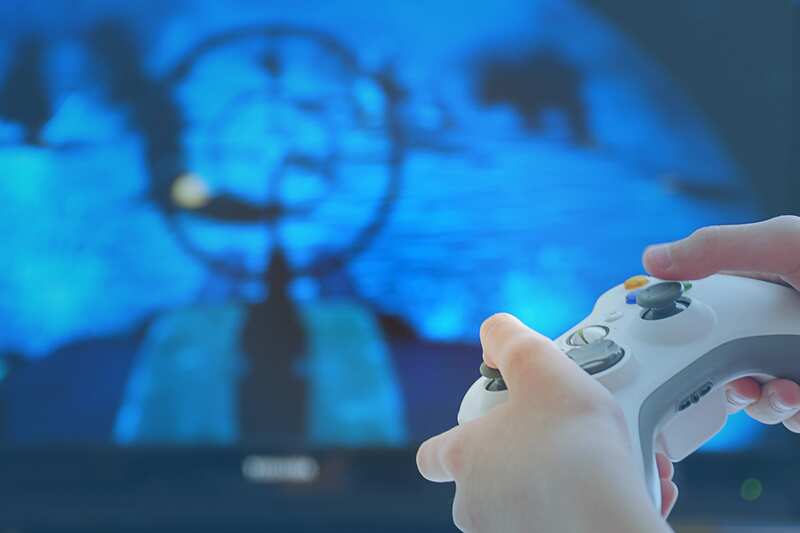 For example, when licensing IP upon which a game is based, or when hiring a developer to create a game for you, the IP provisions of those agreements can be critical. And finally, once you have launched a great game, you need to advertise it. There are a number of scenarios that arise with game advertising that can lead to legal issues. Explore them in this fascinating introductory course, led by attorney James Gatto of Sheppard Mullin. Jim Gatto is a partner in the Intellectual Property Practice Group in the firm's Washington, D.C. office. He is also Co-Team Leader of the firm's Digital Media Industry and Social Media and Games Industry Teams, and Team Leader of the firm's Open Source Team. Interesting part of the law that I didn't know very much about. As a video game player myself, I found this CLE very interesting. This was one of the best CLEs I have ever taken. Content, pace, level of detail were all spot on. Really interesting and trendy subject - I really enjoyed it! very interesting especially if you have children who like video games. I didn't think gaming law would be interesting but it was very interesting. Great presentation! Great course on an interesting subject. The speaker spoke clearly and precisely. Good job with this one! Answered all the questions I've had about video gaming law. Thanks! This was one of the more relevant CLEs I have watched with respect to upcoming issues. Well done. good topic for these days. A lot of information packed into an introductory course. Didn't expect the course to cover so many different areas of the law. Very interesting. Most interesting program I have ever seen. I enjoyed the discussion of the IP aspects of the gaming industry. Best class so far! Would highly recommend. Would love more cle’s about this topic area! Great presentation. One of the best organized and easy to follow. Good high level overview. Interesting. Very interesting! I enjoyed it! Mr. Gatto was knowledgeable and very skilled at clearly conveying that knowledge. I took this course out of curiosity and it was one of the best, if not the best, courses that I have ever taken with Lawline. The information was quite accurate. Just at a fairly basic level. Best for attorneys that do not practice in related areas. Well-rounded introduction to an area of law about which I knew nothing. Enjoyed the instructor's pleasant demeanor. Excellent presentation and materials, great introduction to a new area of the law for me. The instructor did a good job of communicating his thoughts effectively. Well organized. Introduced concepts unfamiliar to lawyers who are not "gamers". One of the clearest and most effective presentations I have watched. Easy to listen... good presentation. Great job. Informative and enjoyable. A whole new area of law I barely knew existed. Excellent presentation. Interesting topic. Fantastic presenter. Well organized and informative. Great instructor using relevant examples. fantastic class. very interesting and informative. the speaker was excellent. highly recommend the course! In spite of the fact that I have never played a video game, I found the presentation clear and fascinating. The instructor is an engaging and knowledgeable speaker. This is an area where I have zero knowledge in law and in life but the presenter was excellent and the topic surprisingly interesting. Good delivery by the instructor who was always engaged with the material. Thank you. This was a surprisingly interesting course. There were many aspects of the industry that I presumed could be protected that could not. It also gave me knowledge concerning IP and work for hire that I will use to assist clients. Great incorporation of cases and visuals into the presentation. Another excellent presentation by this speaker on this new and emerging topic. excellent presenter. included great breadth and sufficient depth for important issues.